You can’t learn a German accent in a book. It’s sort of like learning to play the piano or to pole vault. You’ve just got to get out there and start practicing. You’ve got to learn by example, try it yourself, hear your mistakes and correct them. It doesn’t matter if you’re 18 or 80—it’s not too late. With the right audio clips and some smart study strategies, you can develop a natural German accent that’ll even fool the locals. This guide is going to focus on two main things. First, we’ll show you exactly where to find high-quality, native German audio clips that are perfect for accent training. Then we’ll show you how to use those audio clips to fine-tune your own German accent. Coffee Break German is a language program aimed at absolute beginners. 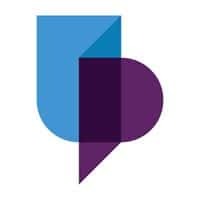 Through a series of slowly spoken audio clips with English translations, you’re walked through the most common words and phrases in the language. The German accent you’ll hear is standard German as spoken in Germany. There are also interesting audio lessons that cover topics such as the usage of dass (that) and German word order. 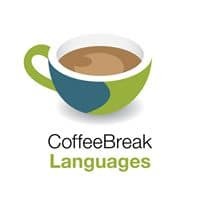 Coffee Break German is a free program but if you really enjoy it, you can subscribe to the premium version which has bonus audio as well as PDF notes and video lessons. FluentU is the best tool for authentic, native German audio clips—at home or on the go. Better yet, the clips are actually designed to improve your German skills while you watch. 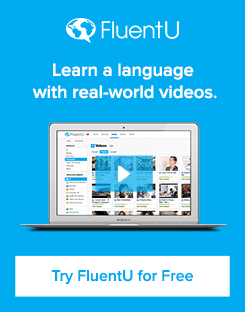 You’ll get everything from movie trailers to funny commercials to inspiring speeches, and every video has been supercharged with language learning tools. For example, hover over any word in the interactive captions, and the video will automatically pause to show you a definition and play a native pronunciation of the word. Click and you’ll see other videos that have the word, so you can hear it used by different speakers in different situations. This is the best way to expose yourself to the wide variety of different German accents out there. Plus, with the flashcards, exercises, full transcripts and vocabulary lists, you’ll be a pro at understanding them all in no time. Grab those headphones and take your German audio clips anywhere with the FluentU mobile app, too. Forvo is a free online pronunciation dictionary with community-uploaded audio clips from native speakers. 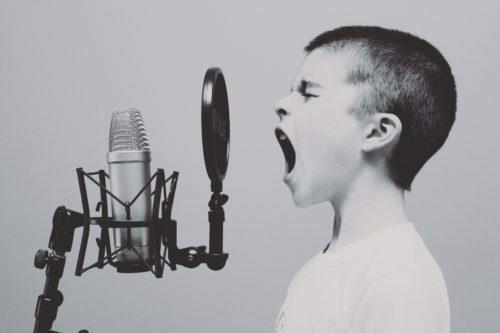 It’s constantly and rapidly growing, as the beauty of it is that anyone can upload a pronunciation clip even if there are already a dozen other clips for a given word or phrase. The benefit there is in hearing how people from different German-speaking regions pronounce a particular word or phrase. 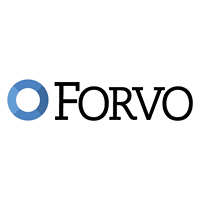 Forvo tells you the gender and location of the speaker for every audio clip. Rhinospike is essentially Forvo for texts. People upload written texts and then native speakers volunteer to read them aloud. German happens to be one of the more represented languages on the platform, with more than 2,000 German clips available. 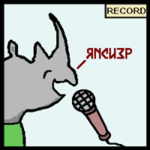 The thing that keeps Rhinospike alive and popular is that users must upload three clips of their own in order to download one clip as an MP3. Some people have a highly talented natural ear that allows them to hear and mimic any accent pretty much instantly. For the rest of us, there’s still hope. Think of getting a natural German accent like pulling off a complicated gymnastics stunt. A gymnast doesn’t start practicing triple roundabouts from day one—they lay a foundation by first working on each part of each move separately. Similarly, you first need a solid foundation in the basic sounds of the language. Here are the steps you can take to build the strong German pronunciation skills you need for a natural sounding accent. Start with the University of Portsmouth guide to German phonetics. This one is great because it isolates individual sounds (including single letters and letter combinations) and shows you how they’re pronounced within different words or at different positions within words. Practice the sounds yourself. At the very least, you need to be able to make all the sounds in isolation. Know the differences between ich and ach, know how to handle the different R sounds—know it all. If you ignore this, you’re pretty much setting yourself up for failure later on. Remember that if you’re headed to Austria or Switzerland, you’ll probably want to focus on the peculiarities of each of those national standards instead of those in Germany. Here’s a quick letter-by-letter Austrian German pronunciation guide and one for Swiss German. Once you know the sounds, the natural next step is to master pronouncing individual words. This is where the pronunciation dictionary Forvo comes in very handy. Work with the words you encountered in the pronunciation guide, but look elsewhere for more general practice, too. For example, why not try the most common German nouns? You’ll need to know them anyways! Listen to the word over and over, separating it mentally from its written form and thinking of it only as sound. Although German is considered to be written very phonetically, you’ll often find little shortenings and omissions with very hard words. A huge marker of a foreign accent in German is throwing easier English consonants or vowels in place of the harder German ones. To native ears, it’s impossible to ignore. The steps above will train you to undo your English habits when speaking German. Although these steps are important, you actually shouldn’t spend an enormous amount of time here. If one particular word is really giving you a hard time, then work on it, but allow yourself to also move on to the other steps in this accent guide. Think about it. Everybody has a rhythm when they speak. You can probably tell the difference between somebody speaking English or Chinese even if they’re on the other side of a wall. That German rhythm is just as distinct. How many times have you mumbled something with a mouth full of food, or muttered distractedly into a phone? You probably didn’t pronounce all the sounds very clearly. But the rhythm was what mattered. It doesn’t matter if you pronounce each word correctly in isolation—if you spit them all out in a staccato monotone or overlay English sentence rhythm on German words, you’ll find yourself being misunderstood again and again. Fortunately, you can acquire a good German rhythm relatively painlessly and naturally. All you have to do is “shadow” short dialogues or phrases over and over. 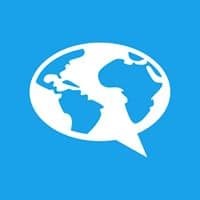 Shadowing is a language learning technique where you speak along with native audio in real time. Picture yourself speaking these words, repetition after repetition, then actually open your mouth and follow along with the recording. Try to perfect not just the sounds of the words but also the intonation rise and fall. Choose clips that are just a few seconds long, and set them to play on loop. As you get more comfortable with the shadowing process, you can try longer and longer clips. In no time you’ll train yourself to speak with a natural and pleasant German accent. Record yourself speaking from time to time and listen with a critical ear. 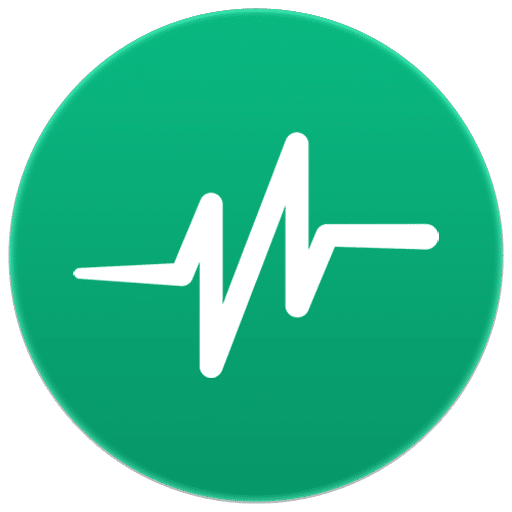 You can use the audio recorder built into your phone, or an app like Parrot that makes it easy to review segments of your recording or even share your recording with a native speaker for their input. You can also use Online Voice Recorder right from your computer. 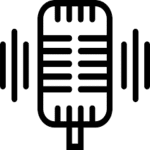 Check your recordings against the native audio clip resources as much as you can. Not only is listening a crucial skill to have, but it’ll also actually train you to speak better because you’ll be able to catch and correct your own pronunciation mistakes in real time. You’ll be a far harsher judge than most strangers, so if you can pass your own standards for a good accent, you probably sound marvelous to others. If you’ve made it through this whole article without trying out German pronunciation for yourself, what are you waiting for? Taking the first steps is easy and it’s never too early to start honing your accent. Check out some of those audio clips and start building your accent today!